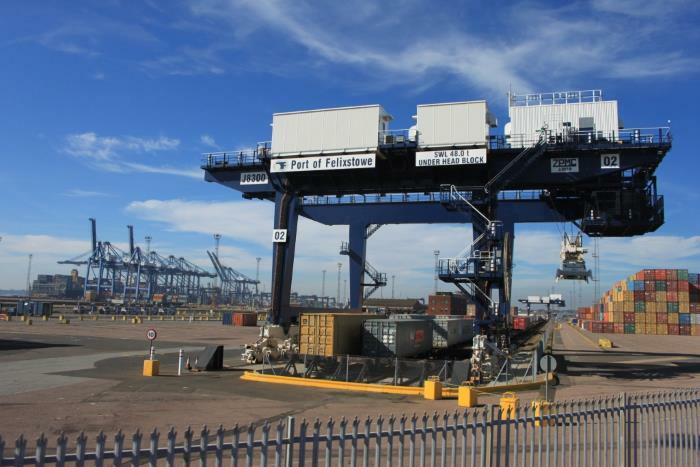 Transnet National Ports Authority (TNPA) is about to implement several inter-port transfers within its complement of Harbour Masters, effective 1 July 2018. 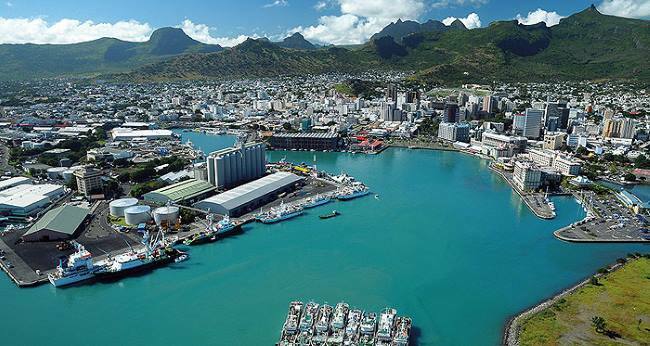 According to TNPA, this will allow ongoing development of the Harbour Masters through their exposure to other ports within the Ports Authority’s network of complementary ports. This is despite all of these personnel having been exposed to other ports while rising through the ranks to their present positions. 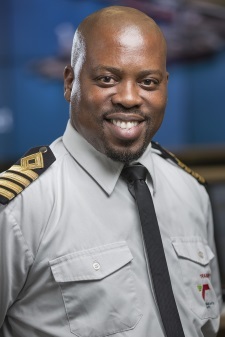 The transfers will also enable TNPA to fill the vacancy in the role of Harbour Master at the Port of Cape Town following the promotion of Captain Vernal Jones from Cape Town Harbour Master to Port Manager at the Port of Saldanha last year, which left Cape Town Harbour in the hands of an acting harbour master for 15 months. The death of Mr Jacques R. Saadé, Founding President of the CMA CGM Group, has occurred yesterday, Sunday 24 June 2018. Mr Saadé was aged 81. Jacques R. Saadé whole life was dedicated to CMA CGM. An extraordinary visionary and entrepreneur, he made the Group into a world leader in the maritime transport of containers, developing the company in more than 160 countries, while maintaining the family dimension with its values. After having left Lebanon 40 years ago to protect his family during the civil war, Jacques R Saadé founded the Compagnie Maritime d’Affretement (CMA), on 13 September 1978, anticipating major developments in world trade and convinced that the container would have a determining role in world maritime transport. He began with four employees, a single ship and only one maritime service between Marseilles and Beirut. Then began the company’s extraordinary development. In 1983, he sent his first ships beyond the Mediterranean and had them cross the Suez Canal. In 1986 he launched a service linking North Europe to Asia. In 1992, convinced that China would become the world’s factory, he opened CMA’s first office in Shanghai. He combined vigorous internal growth with strategic acquisitions allowing him to strengthen the company’s presence on key markets : CGM in 1986, ANL in 1998 and Delmas in 2005. In 2006, the company became the third largest container shipping company in the world. With strong ties to the city of Marseilles, where the Group was founded, Jacques R Saadé built the CMA CGM Tower in 2006, the new headquarters of the Group and now a symbol of the city of Marseilles. Jacques R Saadé was a recognized industry leader with a worldwide reputation. In 2013 he received one of the highest decorations of the City of Hamburg, the Admiralitäts-Portugaleser. He also received an Honorary Doctorate from the American University in Lebanon, as well as Lebanon’s National Order of the Cedar. In 2014 Jacques R Saadé received an award from the Association of the Mediterranean Chambers of Commerce and Industry (ASCAME) for encouraging the economic development and conveying a positive image of the Mediterranean Basin, as well as promoting peace and tolerance worldwide. In 2015, he was conferred the title of Commander of the French Legion of Honour by the President of France. The following year he was named Commander of the Ordre National du Mérite Maritime. 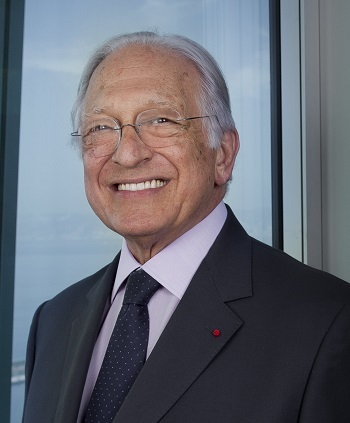 On 7 February 2017, on his 80th birthday, Jacques R Saadé, appointed Rodolphe Saadé to the position of Chief Executive Officer of the CMA CGM Group and then appointed him Chairman of the Board of Directors on 24 November, the same year. * It could save your life. These simple but key messages to ferry passengers are included in a new one-minute animated IMO safety video, to be shown in ferry terminals across the Asia and Pacific region and on national TV channels. Perhaps it should be shown across Africa as well, where overcrowding of ferries and small passenger boats is chronic. 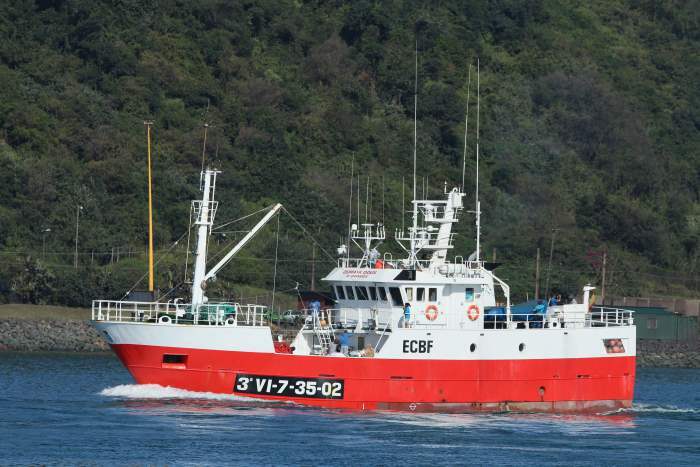 This was introduced by IMO on 22 June. The video was commissioned following a series of IMO-sponsored regional discussion forums on ferry safety held in the Asia and Pacific region. 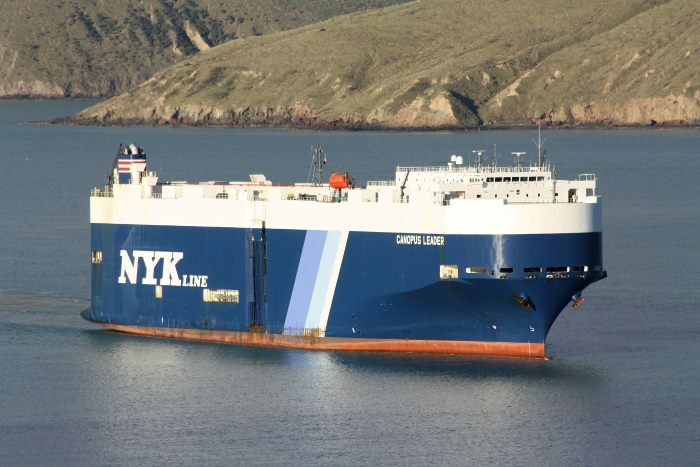 Overloading and overcrowding were highlighted as common and potentially deadly problems for passenger ships plying inland waterways or on domestic and inter-island services. Domestic ferry operations play a crucial role in the movement of people and goods in the region and sometimes represent the only possible or reasonably affordable means of transport. 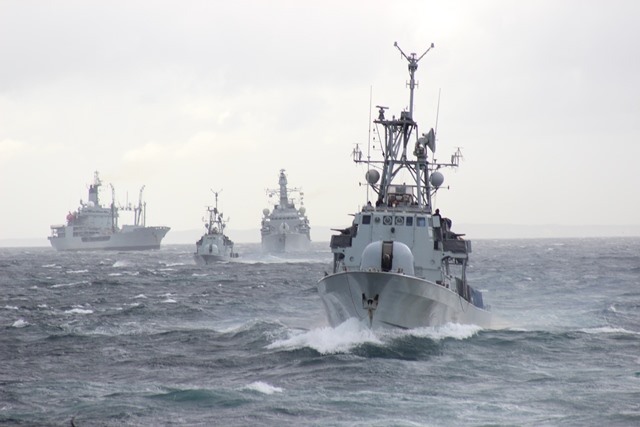 The video is being provided free-of-charge to national maritime authorities across the Asia and Pacific region. IMO, in collaboration with partners including the international ferry industry association, Interferry, has been working with countries and partners in the Asia-Pacific region for a number of years to address the safety of domestic ferries, through regional fora and workshops. A set of guidelines (known as the Manila Statement) on the safe operation of coastal and inter-island passenger ships not engaged on international voyages was adopted in 2015, by an international Conference, held in the Philippines and organized by IMO in collaboration with the Government of the Philippines, the International Association of Classification Societies (IACS), Interferry, and the World Maritime University. 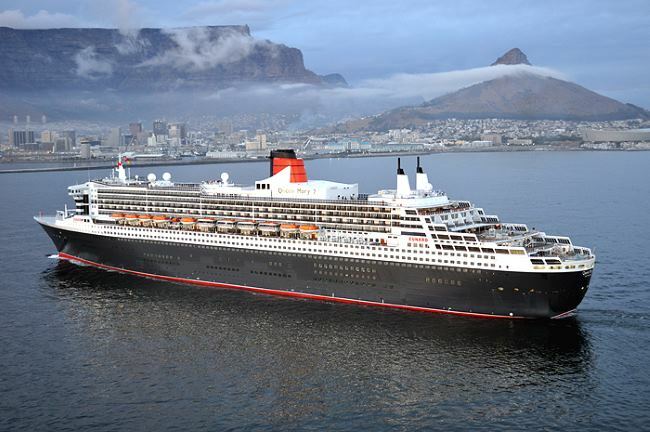 Regulations for passenger ship safety in IMO’s International Convention for the Safety of Life at Sea (SOLAS) do not generally apply to passenger ships on domestic voyages, but many countries base their regulations on the IMO standards. Watch also A Deadly Journey in the Wild River Congo (non-English) but still worth watching . Agriculture, Forestry and Fisheries Minister Senzeni Zokwana has welcomed the green light received on the proposed sea-based Aquaculture Development Zone (ADZ) in Saldanha Bay, Western Cape, saying this enhances sustainable aquaculture expansion in the bay. 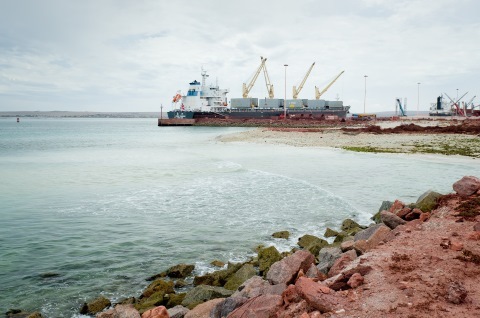 Previous studies indicate that one of the fundamental challenges in realising the potential of aquaculture in Saldanha Bay was the lack of an enabling regulatory environment. The Operation Phakisa: Oceans Economy programme provides the platform to create this environment through increasing access to land and water space, as well as improving access to markets and funding. 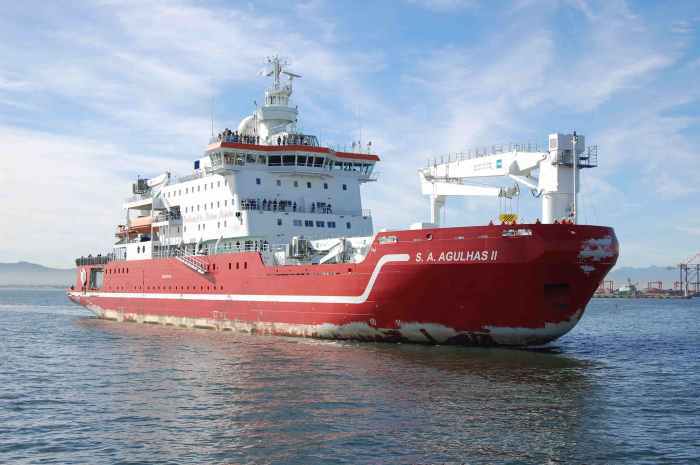 The South African research ship and ice-strengthened polar supply vessel SA AGULHAS II has visited the Tanzanian port of Dar es Salaam during her current voyage involving training and capacity building for the Indian Ocean Expedition II (IIOE2). According to the Department of Environmental Affairs, the IIOE2 is a multi-national programme of the United Nations Intergovernmental Oceanographic Commission (IOC) which emphasises the need to research the Indian Ocean and its influence on the climate and its marine ecosystem. 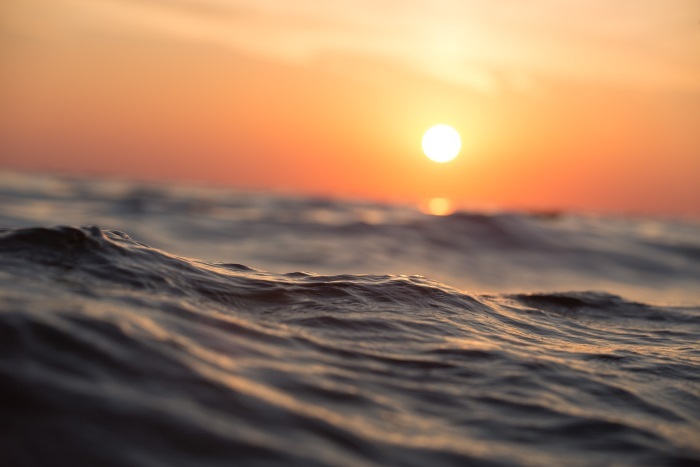 It was announced from Dubai, UAE, on 7 June that DP World has become the first company in its sector to join the World Ocean Council (WOC) as part of its leadership effort to actively engage in the protection of the world’s oceans. 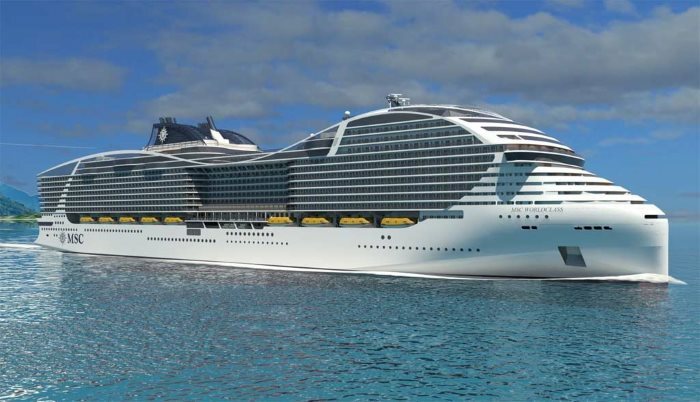 During a unique ceremony at the STX France Saint-Nazaire shipyard MSC Cruises and the ship builder signed an order for a fifth Meraviglia class cruise ship. Due for delivery in 2023, this fifth vessel of the class of 172,000 gross tons will be equipped with a new generation of dual-fuel engines designed to run on liquefied natural gas (LNG). This represents for MSC Cruises an additional investment of €900 million (US˜$1.06 billion). She will also feature other innovative environmental technologies, notably including an advanced wastewater treatment system compliant with the world’s most stringent regulatory standards, including the provisions enshrined in Resolution MEPC.227 for the Baltic Sea. What made the ceremony unique was that STX Franca and MSC Cruises were celebrating three major ship building milestones: the Steel Cutting Ceremony of the 4th Meraviglia class vessel where MSC Cruises announced that the ship will be named MSC VIRTUOSA; the Coin Ceremony of MSC GRANDIOSA; and the Float-out of MSC BELLISIMA. Mr Vago said that the fifth Meraviglia class cruise ship will bring a new generation of cutting-edge environmental technology to the market, benefiting from a new generation of LNG-powered engines. This will help us further reduce our environmental footprint and advance in our journey of constant improvement. Then he added that she will be joined at sea by up to four World Class LNG-powered ships, as part of MSC’s overall commitment to environmental stewardship. The agreement for the additional Meraviglia-Plus ship represents an additional investment of €900 million (˜$1.06 billion USD). MSC has become the latest container shipping line to divert vessels away from Felixstowe in favour of London Gateway and Tilbury and elsewhere. This follows ongoing IT terminal operating problems at Felixstowe that are leading to severe congestion. 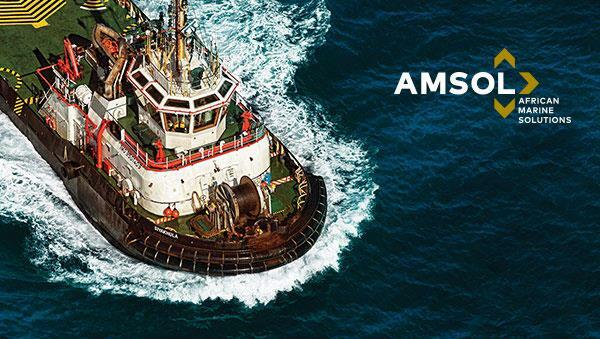 Other shipping companies to divert their vessels include Hamburg Süd and Seago. 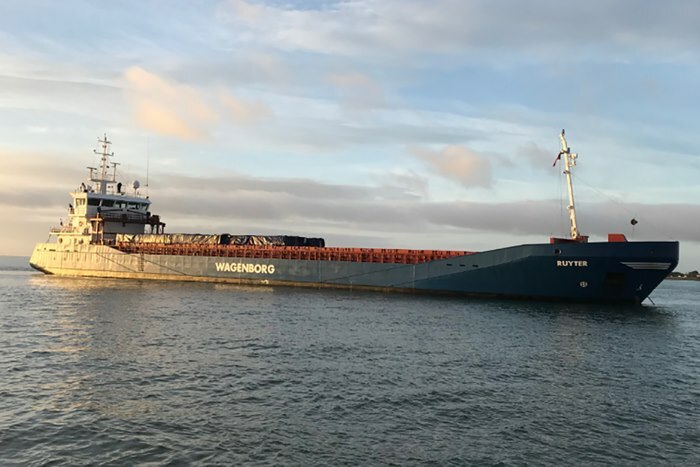 Hamburg Süd is diverting two of its vessels to Southampton instead of Felixstowe, while Seago, a Maersk owned company said it would refrain from accepting export cargoes from the London terminal. 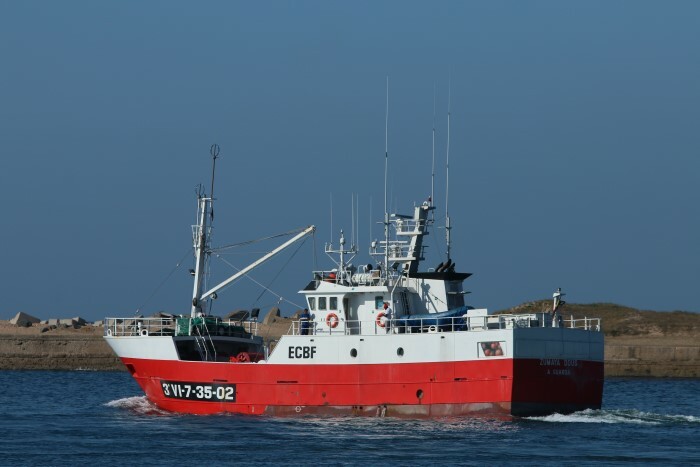 In summary, the MAIB report (No11/2018 published on 20 June 2018) indicated that at 23h11 on 10 October 2017, The Netherlands registered general cargo vessel Ruyter (89.99m loa; 2528gt; built 2006) on passage from Skagen, Denmark to Warrenpoint, Northern Ireland, ran aground on the north shore of Rathlin Island. It was found that the master who was the watchkeeper had left the bridge unattended.